Congolese Equipment and Public Works Minister, Emile Ouosso, has said that Morocco will soon start offering technical assistance and expertise in the country’s public works sector. This comes after his recent visit to Morocco. The National Highway Authority of Morocco will assist Congolese Road Fund to modernize and computerize its road toll system as a result of the planned collaboration between the two countries. This is aimed at helping Congo in advancing its heavy duty vehicles system, operation of road financing system, setting up of institutions and special road funds. According to Ouosso, the Moroccan technicians will be arriving next month in Brazzaville to sketch out the action plan and terms of reference on a number of developmental projects to be undertaken by the two parties. Morocco’s assistance comes at a time when Congo’s road network has plunged into bad condition as a consequence of its extended period of conflict that has caused 3000 km of the country’s 30,000 km road network to be sealed off. 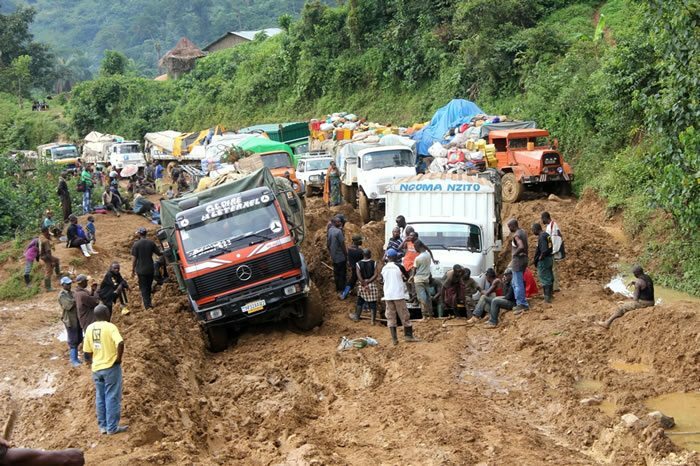 Only 42% of Congo’s roads are in good condition to support cargo transportation. According to the World Bank estimates, maintaining and repairing Congo’s existing road networks will cost the country US$ 400m annually.